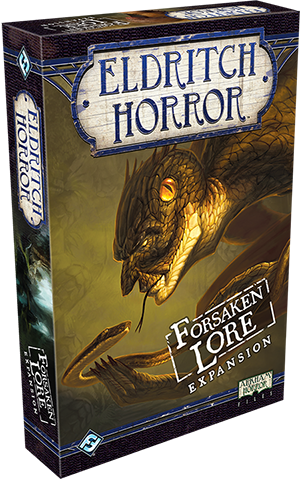 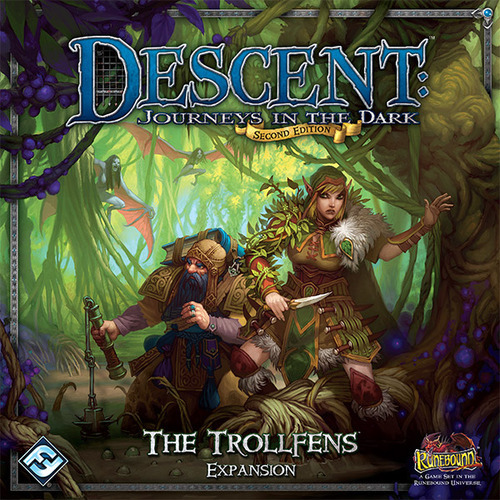 A couple of years back, Fantasy Flight decided to reboot their popular dungeon-crawling, RPGing franchise Descent. 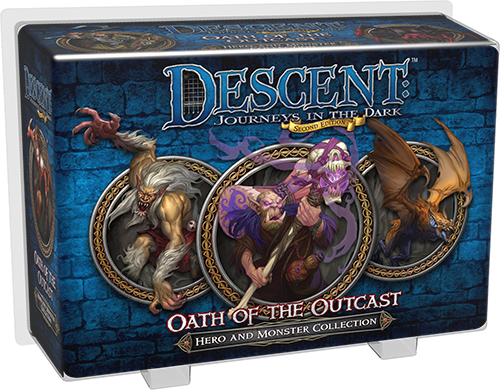 People who had the 1st edition could still use their monsters and heroes—they just had to track down a copy of the Conversion Kit that Fantasy Flight put out. 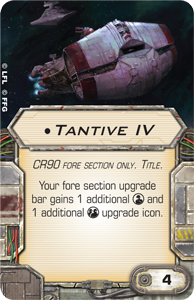 Well, now they’re making it easier to bring those 1st edition items into your 2.0 game. 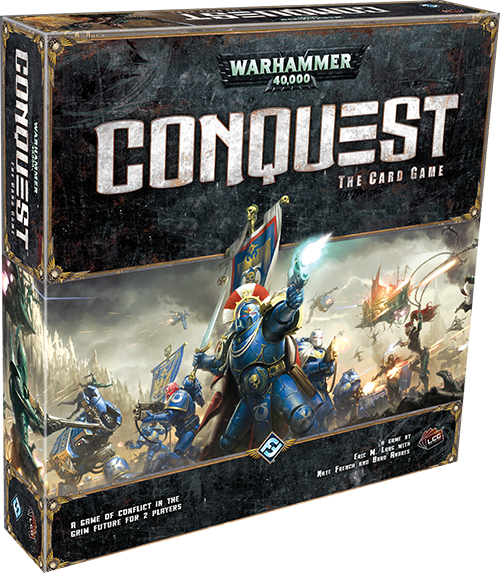 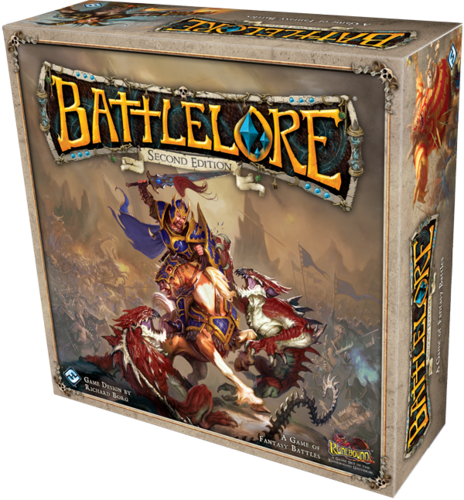 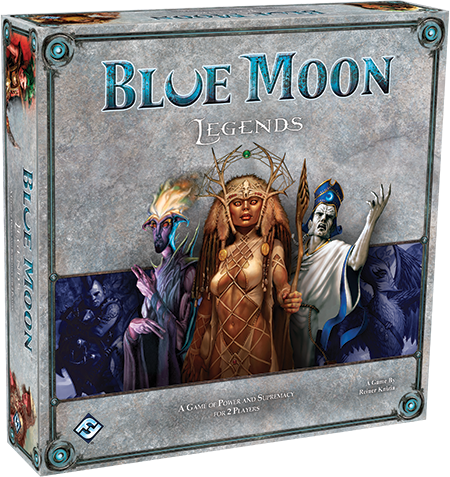 Fantasy Flight has announced a second edition of their popular squad-based 2-player game Battlelore—based on Richard Borg’s Command & Colors system, used in games such as Battlecry and Memoir ’44.